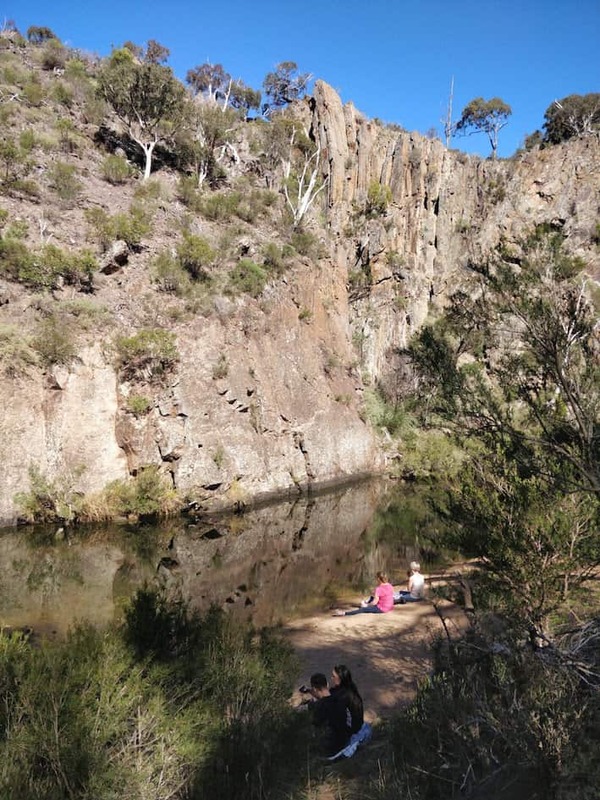 Werribee Gorge State Park is one of the most scenic areas in Victoria, and, at just an hour’s drive northwest of Melbourne, there’s really no reason not to make the journey. 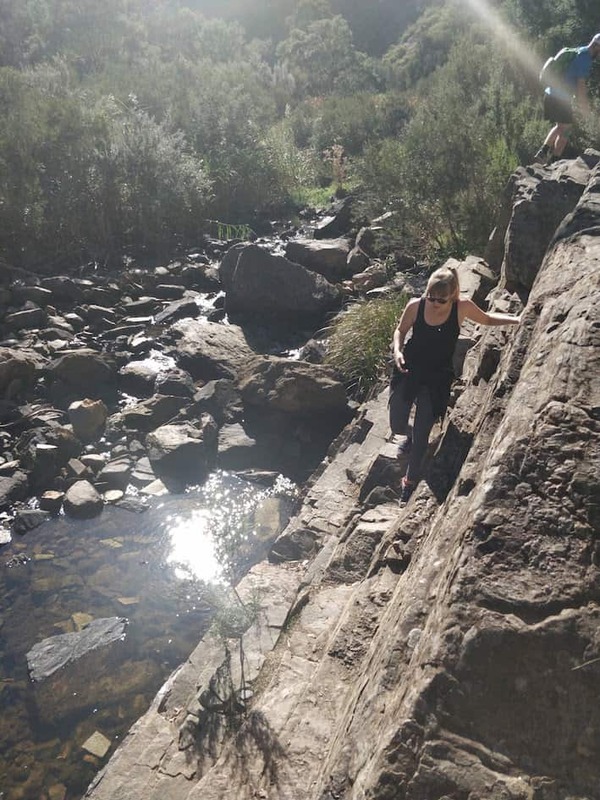 There are two great circuit trails within the park that give you an exciting mix of on and off trail adventure, great views, challenging descents and climbs, cable traverses, and rock hopping. While these trails are tough, they'll reward you handsomely with stunning views and a grand sense of adventure. 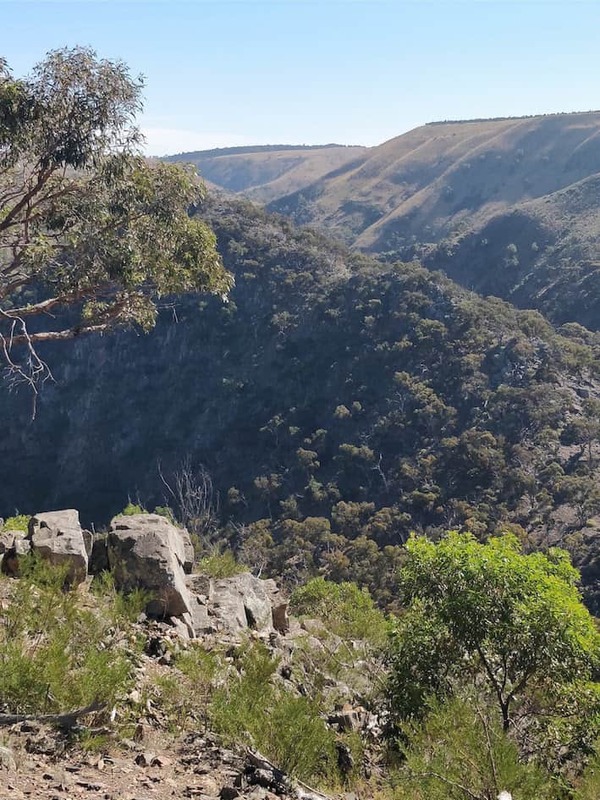 The Werribee Gorge walks are great for experienced hikers but are suitable for newer adventurers who are thoroughly prepared for the conditions. This trail guide will give you a thorough understanding of the trail and get you ready for your next walk in the bush. This is a year-round adventure that is even suitable for mid-winter conditions. However, avoid the trail after periods of heavy rains as the river is prone to flooding. Both walks start at the same location - Meikles Point Picnic Area in Werribee Gorge State Park Victoria. To get there, follow the Western Highway to the Pentland Hills exit, which is 5km past Bacchus Marsh. Turn right to pass under the freeway and then left onto Pentland Hills Road. You’ll pass under the freeway again and turn left onto Myers Road, which will take you into the State Park. Make your way onto the gravel road and follow this to the picnic area where you’ll start your adventure. 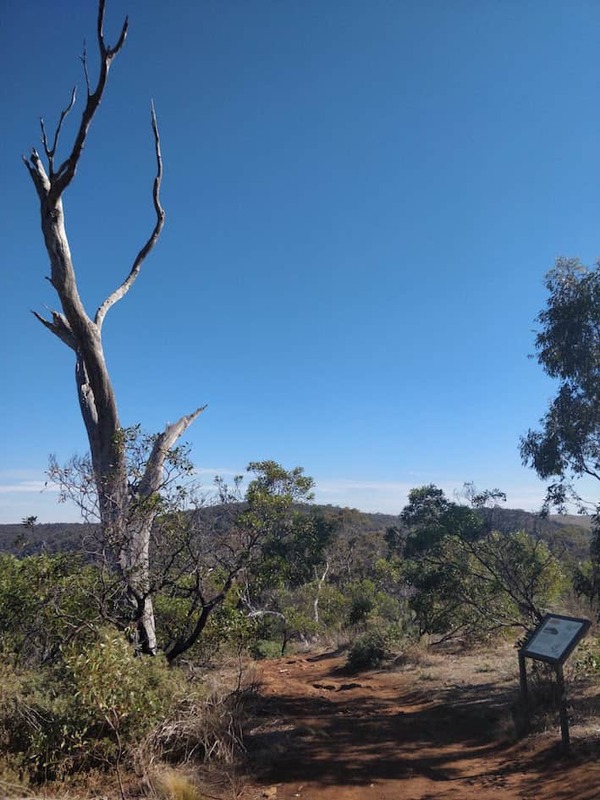 The first part of this walk leaves the Meikles Point Picnic Area and follows an old water channel from the 1920s that used to irrigate the surrounding area. Once you arrive at Needles Beach, you have a great opportunity for a small rest before your onward journey. Now, you’ll continue along the trail on the east side of the river until you arrive at Blackwater pool. 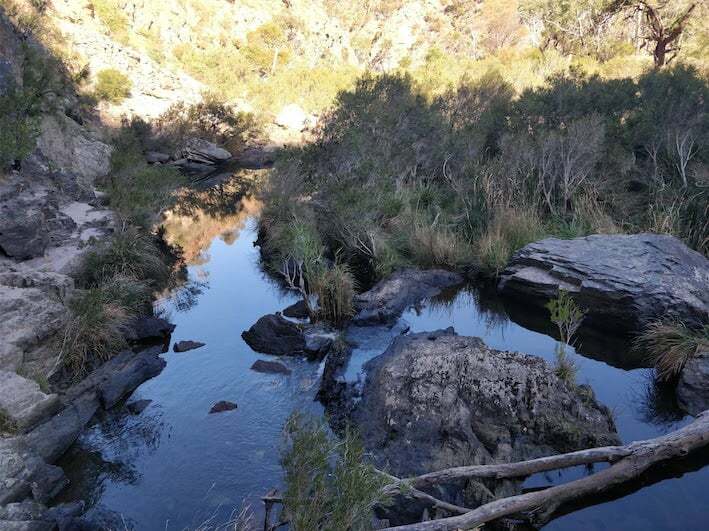 Then, you’ll leave the river and ascend up to a rocky ridge with great views to the west. You can continue on past this viewpoint to an east-facing promenade where you can enjoy a view of The Island. From this viewpoint, you can follow the short trail to Meikles Point or walk past the Hanson Farm ruins to the quarry car park. Next, follow Myers Road for a couple hundred metres, at which point, you’ll leave the road and regain the trail. A final walk on the trail crosses shallow gullies and descends Patterson’s spur back to your starting point. Start at the picnic area and follow the river until you reach the Short Circuit Trail on the right. This track climbs a wide gully as you meander north. 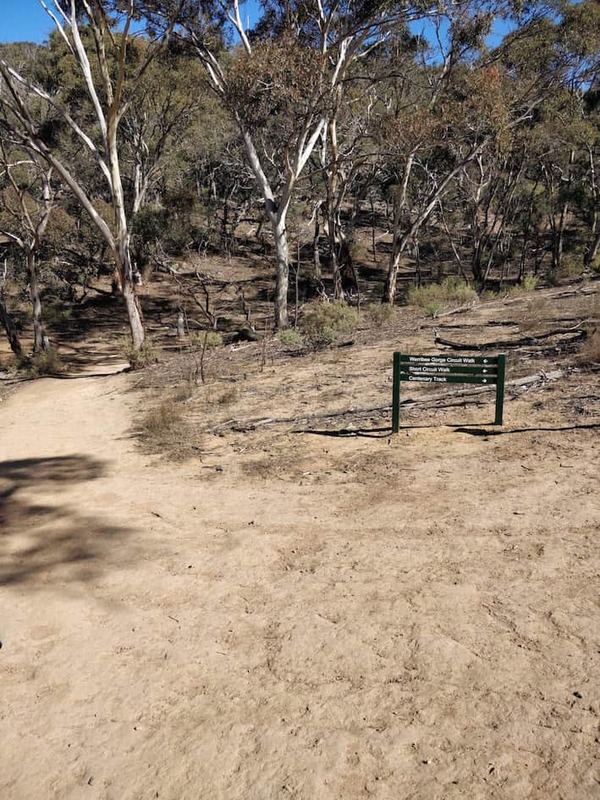 You’ll walk right at the trail junction at the end of the gully and then left onto the Werribee Gorge Circuit Trail. Walk past the Eastern Viewpoint, past Picture Point, and then to the Western Viewpoint. You’ll have great views of Needles Beach and The Island from these spots. Once at the Western Viewpoint, you’ll descend a well-defined rocky path and follow the eastern side of the river above Blackwater Pool. 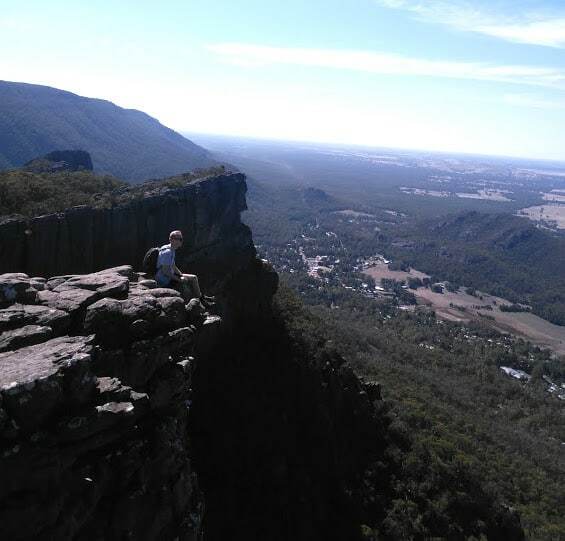 From here, you’ll go through the gorge, scramble up to a rocky ledge and cable traverse over a rocky outcrop. 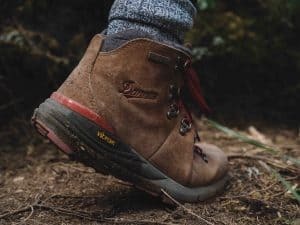 After the cable traverse, the trail eases significantly and you’ll journey past Needles Beach, Lion’s Head Beach and back to Meikles Point on the old water channel. Be aware that the river is prone to flooding, so it’s best avoided after heavy rains. Plus, you’ll want to be mindful of snakes along the trail. The picnic area has plenty of parking and pit toilets, but no water, so be sure to bring enough for your group. 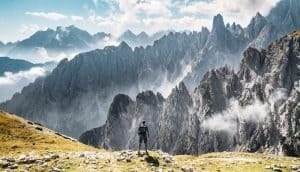 While the Short Circuit is, indeed, shorter, it is a bit more exposed and strenuous than the standard Gorge Circuit, so it could take more time. 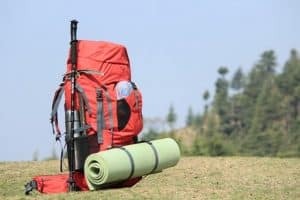 Although it seems counterintuitive, less experienced hikers will be better off on the longer trail. 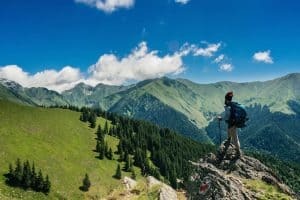 People who are not keen on heights and drop-offs should also consider taking the longer trail for a more comfortable experience. 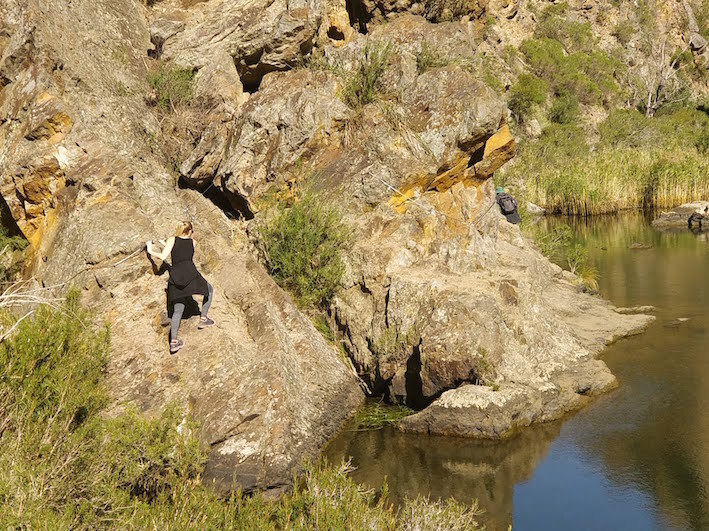 The Werribee Gorge Circuit trails are great adventures for challenging yourself. 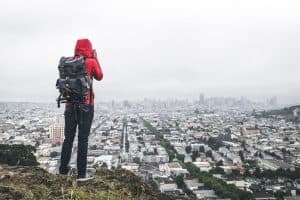 Reward yourself with great views, diverse terrain, and a sense of accomplishment on these walks. Be prepared for the conditions and bring adequate gear and supplies to be out for the whole day. 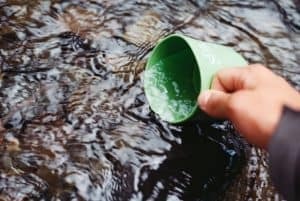 There are some exposed sections of the trail, so keep this in mind when hiking with small children. But, have fun and hike on!